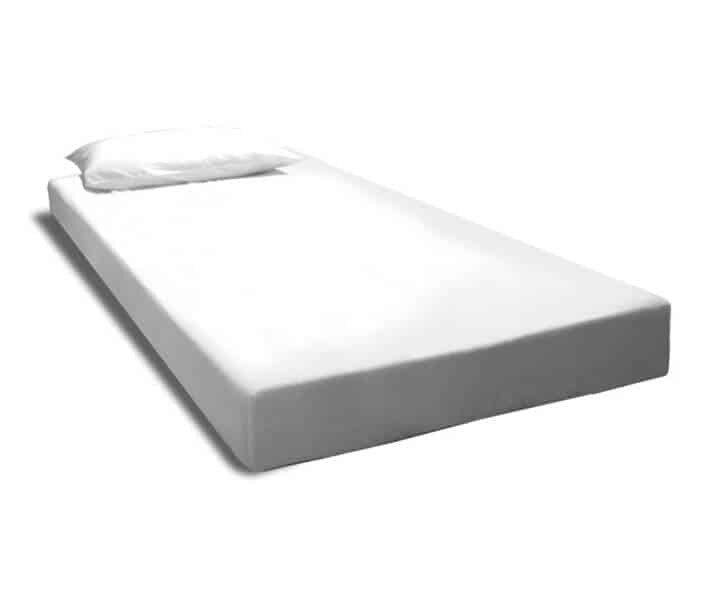 Protect your mattress with a waterproof mattress protector. This synthetic fabric is opaque and will keep your mattress dry and clean. As this is a woven fabric it is porous and therefore allows your mattress to breathe. 2 wida SNooZA’s together make a Queen bed. Use a standard queen mattress protector for this.